RONSON PIGMENTS PVT. 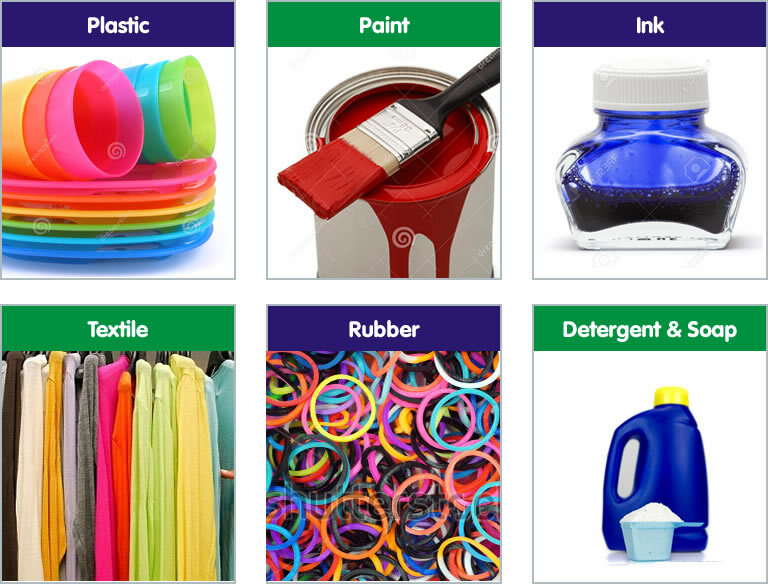 LTD. is a leading manufacturer and exporters of Phthalocyanine Pigments and caters to the leading Ink, Paint, Masterbatch, Textile, Rubber & Plastic companies’ world over. 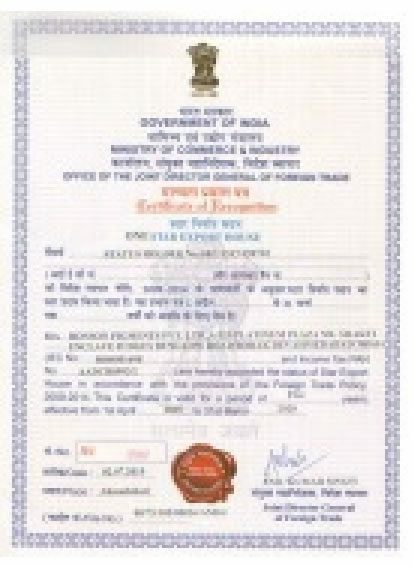 We are a Government Recognized STAR EXPORT HOUSE. Our products have consistent quality and we follow environment friendly manufacturing practices, compliance with safety & health standards backed by excellent services. The usual equipments such as roll-mills, vibro-shaker, muller, auto applicator, spectrophotometer and many more are there and they are in the process of acquiring more, with a conscious effort to improve the quality management system. In our efforts to establish an enduring partnership with your esteemed organization, we would like to offer you our following range of pigments as per international quality. 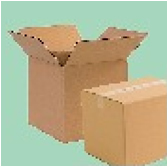 We understand the importance of packaging and it varying needs. 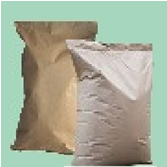 We have different packaging options as required by our customers. 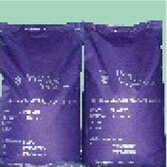 Strong and Sturdy, Export Worthy HDPE Bags. Environment friendly packing with special pollypack inside. Light weight yet sturdy packing. Convenient in stacking. 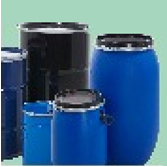 Best for larger consignment and storage purpose.